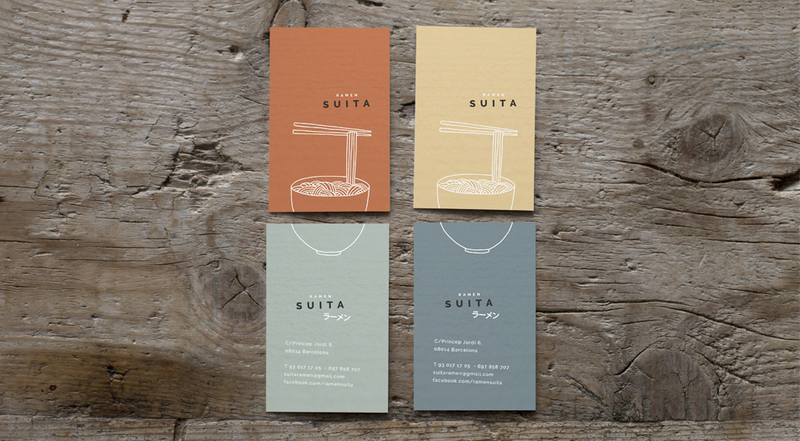 Suita is an olympic japanese city, so its ramen had to be champion and their image had to be likewise. So we cooked for them a beautiful logo with a modern illustration and cards with a visual game. Winning combination.